DEPARTAMENTO DE PRIMER PISO POR ESCALERA. 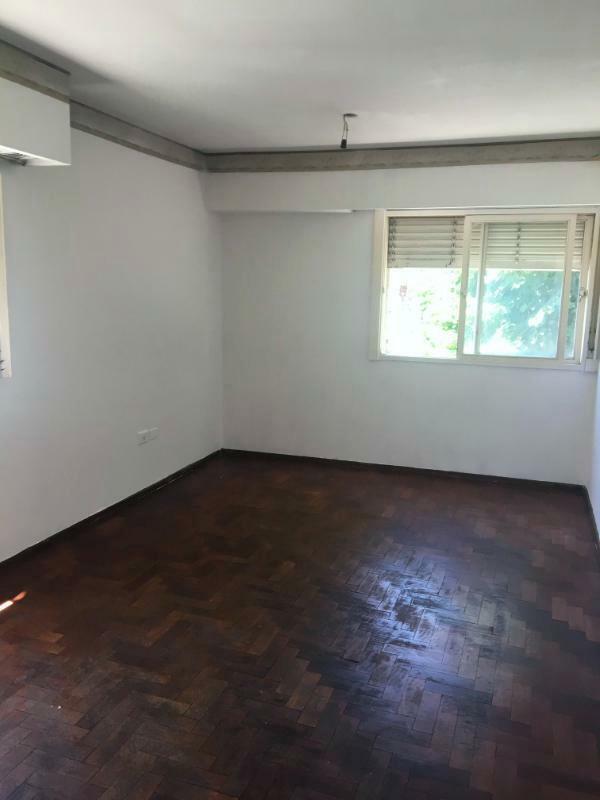 CUENTA CON: 3 DORMITORIOS, COCINA-COMEDOR, LIVING-COMEDOR, LAVADERO INDEPENDIENTE. BAJOS COSTOS. ALQUILER: $ 11.000 Y 30 % DE INCREMENTO ANUAL. REQUISITOS: 2 GARANTÍAS PROPIETARIAS ó 1 GARANTÍA PROPIETARIA Y RECIBOS DE SUELDO ACORDES AL CANNON LOCATIVO. DE NO CONTAR CON GARANTÍAS PROPIETARIAS ACEPTAMOS CELSUS.